Winter creates unique heating challenges. 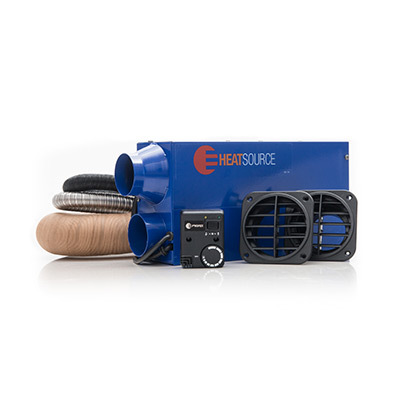 Propex Air Heaters provide the solution for cranes, boats, RV’s or any mobile application. 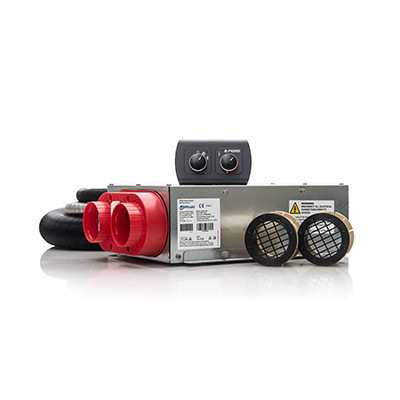 Propex offers a cost effective propane heater available for 12 volt or 24 volt systems. 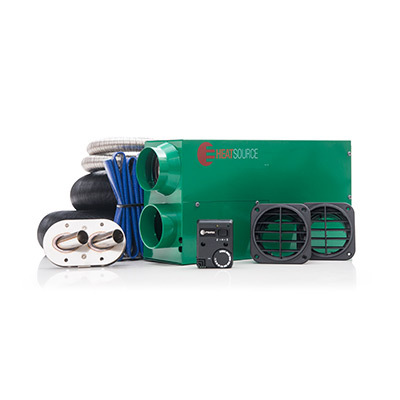 Whether a new installation or to replace a troublesome diesel heater with clean burning propane in your boat or construction equipment, these ultra quiet heaters can be permanently installed in a cabin, crane or ice fishing hut or create a compact mobile unit to heat a jobsite trailer. After work quickly transfer the heater to an ATV for offload adventures, then to your tent for warm winter camping. Available in two sizes to suit any work or leisure needs from VW Westy’s to boats, cabins or cranes. Compared with diesel, LPG is the best environmental alternative. LPG is a natural by-product of gas extraction and is a low carbon content fuel and reduces carbon dioxide emissions. And in the event of spills, there is less damage to soil and water. LPG is a clean, efficient combustion. Clean burning fuel means no filters, pumps or plugs. No annual maintenance required. And it is quiet. In a world where time is money, Propex can help you save on both. Propex heaters are 50% cheaper to purchase than diesel units, and require less meintenance.